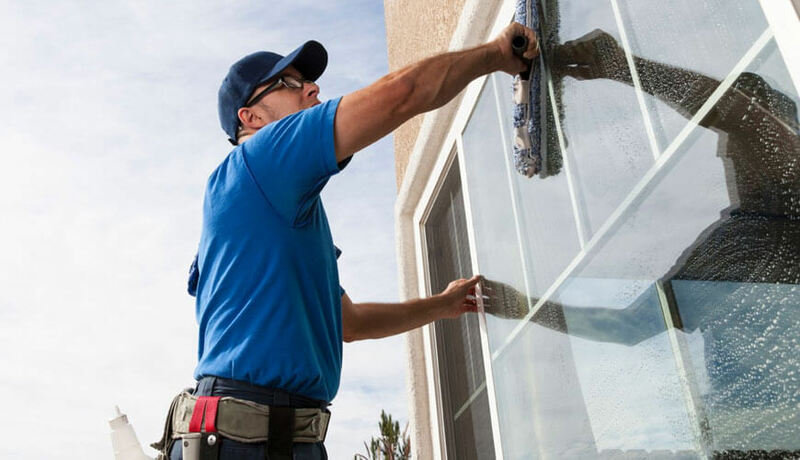 We also do window and carpet cleaning cleaning. 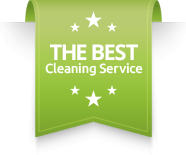 We do the deep cleaning of sanitary conveniences, washing facilities and feminine hygiene facilities. Carpet cleaning throughout, even with regular vacuuming, carpets need hot water extraction applied every 12 to 24 months.